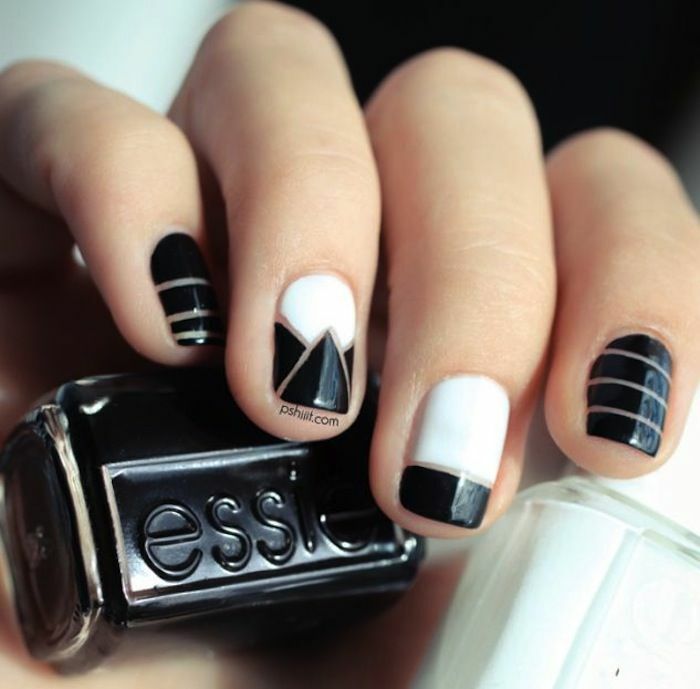 The timeless color combination that you can never be wrong with is the black and white combination. This is true when it comes to getting the right combo for the office or maybe for some formal event. 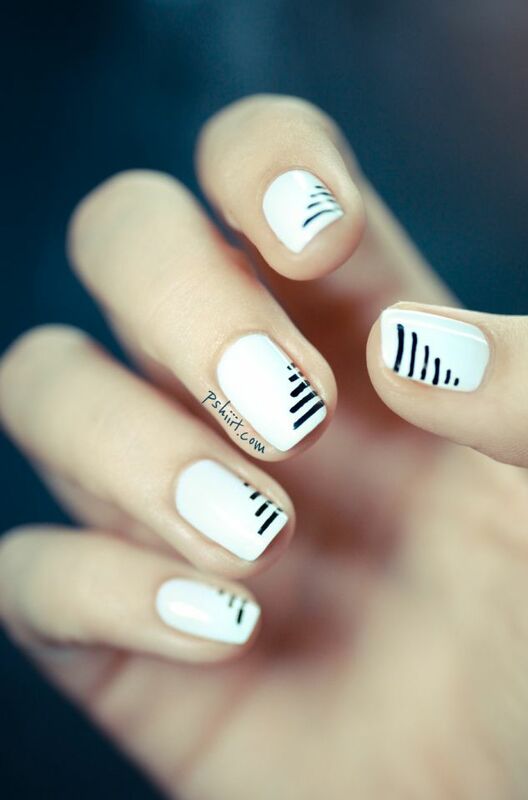 And when it comes to choosing the right colors for your nail design, there is for sure not a rule, but if you do the black and white combo, you will for sure get it right. 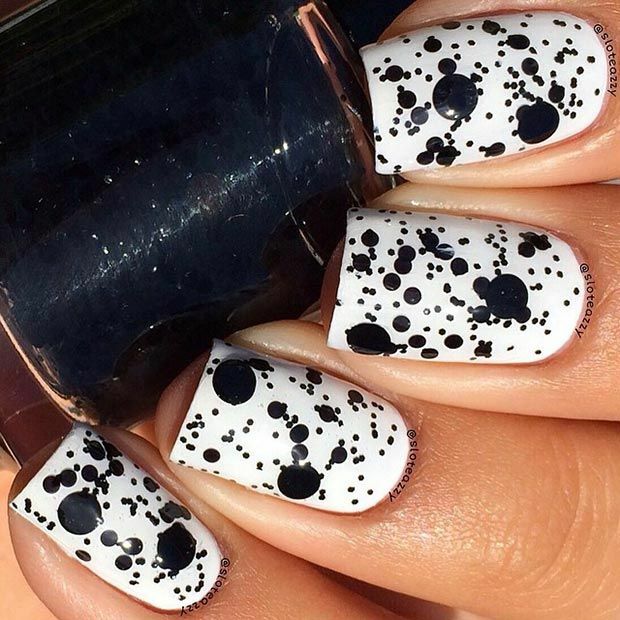 So, today, we have chosen several Interesting Black and White Nail Designs to get you inspired to try the timeless color combo on your nails. 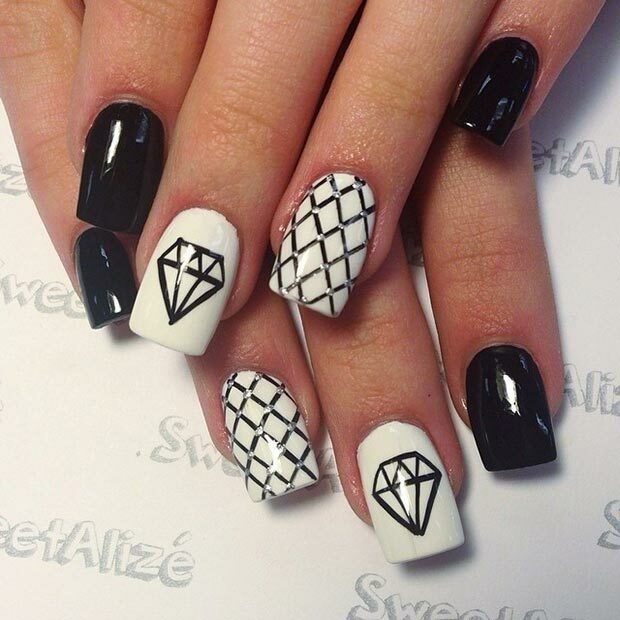 The following nail designs are quite versatile, so that we can please everyone’s taste. You can choose from a range of various prints and patterns, including geometric pattern, polka dot pattern, striped pattern, diamond pattern, negative space pattern, leopard print etc. The first thing that you should decide on is which color you will choose as base color and after that do the pattern with the contrasting one. 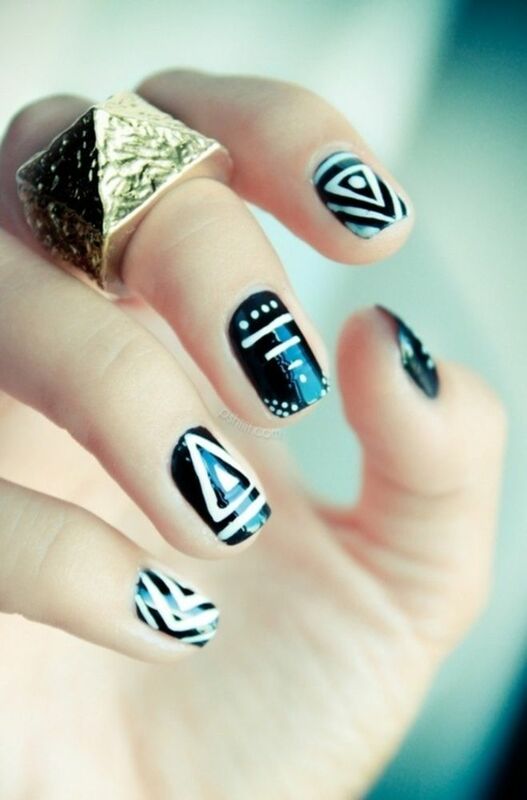 Or you can also do some mismatched nail design and thus have a different pattern on each nail. 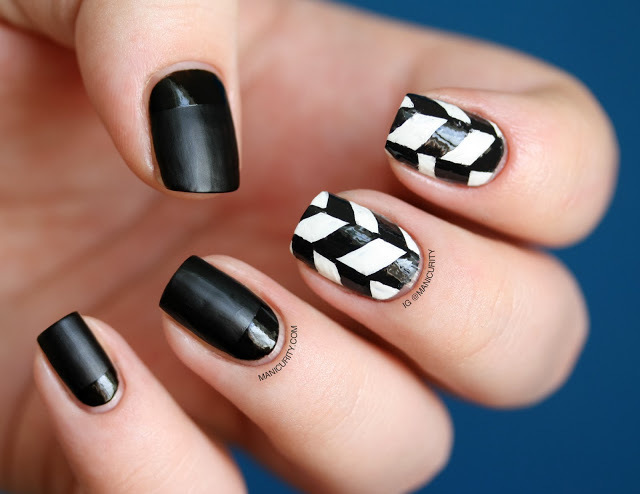 Go ahead now to see our photo collection of black and white nail designs that we have prepared for you today and choose which nail design you will copy first. Enjoy! 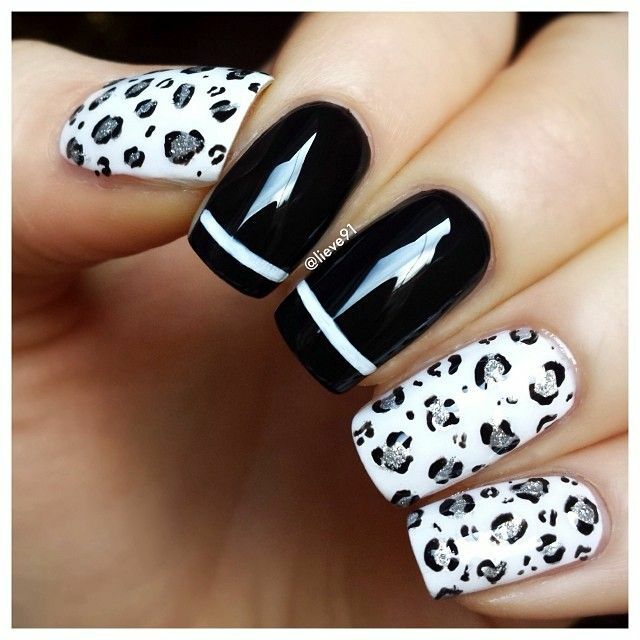 All of the nail design ideas above are definitely worth coping, so no matter which one you choose, you will for sure get the right nail design. 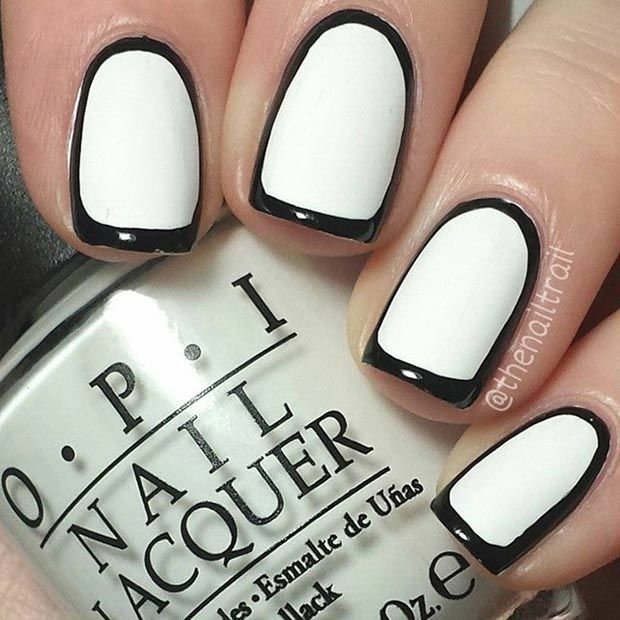 The timeless color combo is something you can never be wrong, so your black and white nail design will for sure match with most of your outfits. 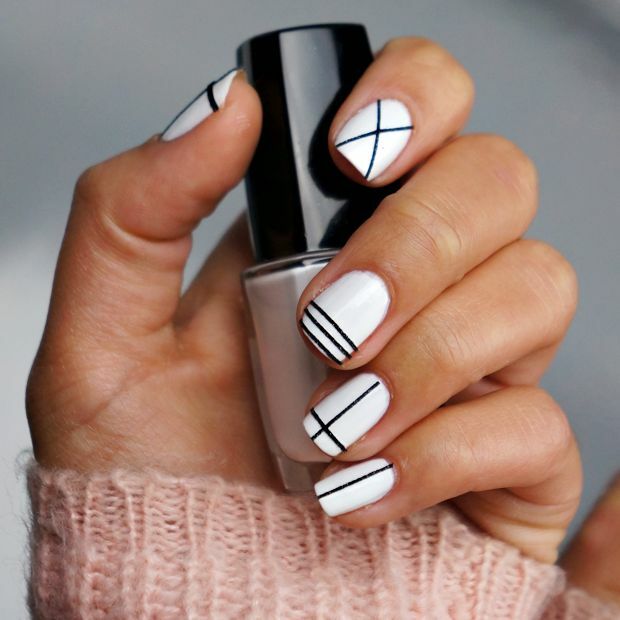 Thank you for reading and don’t forget to stay up to date with the content of Women Fashion Tips to find other interesting nail design ideas that you can easily copy.